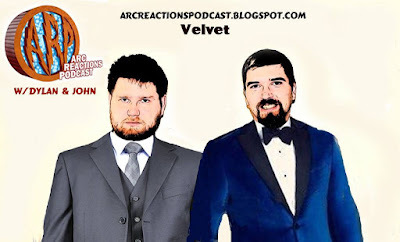 We discuss the first 10 issues of Velvet by Ed Brubaker and Steve Epting. This female led spy story is set in a very realistic environment and focuses on a retired agent who must use her spy skills to solve a mystery. BBFB 142 – Bruce Wayne, Murderer? Our next podcast will be our coverage of the Suicide Squad (film) on August 7th. Our next Bat Books For Beginners episode will be Gotham Central: In The Line of Duty on July 19th. Zone 4 #320: The Zone Is Strong With Us! The Zone 4 crew returns for another monthly dose of comic and related media goodness! In honor of May the 4th earlier this week, we finally discuss Star Wars: The Force Awakens! But before we do that, we talk some news – mostly about Star Wars. We also discuss several books we’re currently reading, The Flash TV show, a couple of non-comic TV shows we’re watching, and more! Learn more at Zone4Podcast.com and ComicFrontline.com! Girls With Issues New Episode! The Next Issue #114 – There are some Pretty Deadly 5 Ghosts out and about! 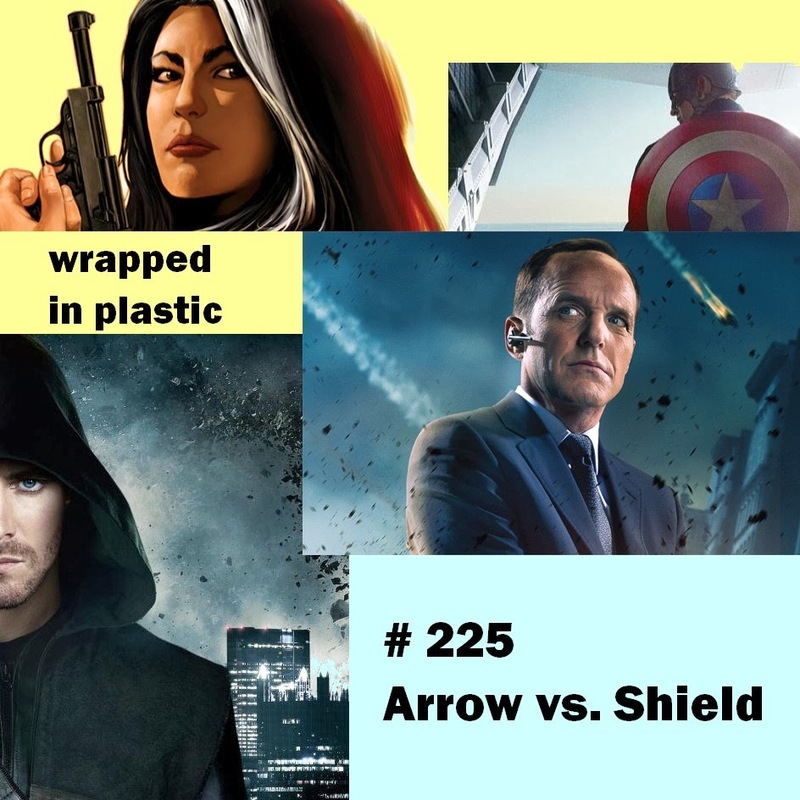 On this episode: My book of the week, “Arrow vs. Shield” & the Captain America 2 trailer.